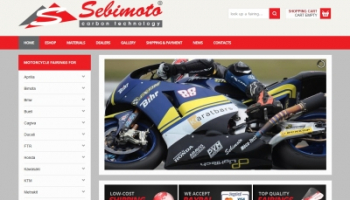 Sebimoto motorcycle fairings | Fairings for motorbikes Honda, Aprilia, Yamaha, Kawasaki etc. In order to follow current trends and allow our customers to enjoy shopping in our eshop also on mobile devices, we've redesigned our website to make it responsive and easier to use. 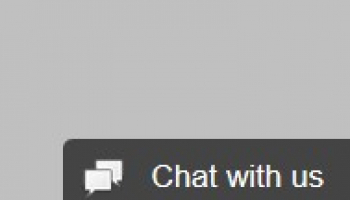 In order to serve our customers even better, we have enabled a live chat on our website. 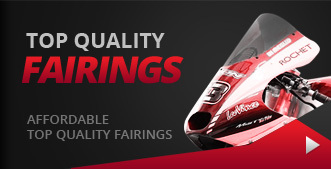 Here you can get in touch with us and ask anything you may need to know about our motorcycle fairings. We manufacture motorcycle fairings from high-quality polyester resin reinforced by fiberglass (GFK), carbon (CFK) manually laminated with high-quality polyester resin on the basis of isophtalic acid in a transparent gelcoat or combination of carbon and kevlar fiber (K-K). Sebimoto offers motorbike fairings for popular motorcycle brands. Fairings for motorbikes Aprilia ART, RSV, RS, RSA and RSW. Motorbike fairings for BMW R 1100 S, S 1000 RR 10-11 and S 1000 RR 12. Fairings for Ducati 1199 Panigale, 748/916/996/998, 749/999[848/1098/1198/888/900 and M 900 Monster. Motocycle fairings for Honda CBR 600, CBR 1000, CBR 1100, NSF, NSR, RS, RCV, RVF, VFR and VTR. Fairings for motorcycles Kawasaki Ninja ZX, ZRX, ZXR and others. Faring for motorbike Suzuki GSX, GSX-R, RGV, SV and TL. Motorcycle fairings for Triumph T 675. Motorbike fairings for Yamaha FZR, R1, R6, R7, TZ, VMAX and YZF. Fairings for motorcycle Cagiva 125 MITO 93 and 95. Fairing for motorbike KTM RC 125, RC 8 R and RC 8 R Factory. As we sell our fairings not only in Czech Republic, but worldwide, we try to minimize shipping costs.. Motorbike fairings weight is not particularly high. When you order more pieces, we attempt to put as many pieces into one box as possible. This is why we do not show shipping costs on checkout – first we calculate the shipping costs and send it to you prior to order confirmation. 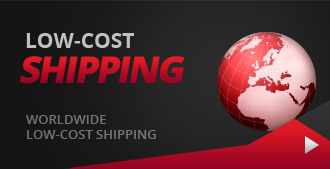 When you order motorcycle fairings in our eshop, we calculate the exact shipping costs based on the shipping address and send you total price including shipping costs by email. 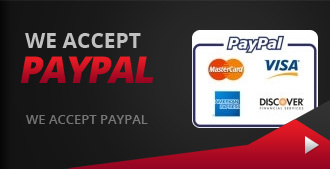 When you confirm the total price, we send you payment details.